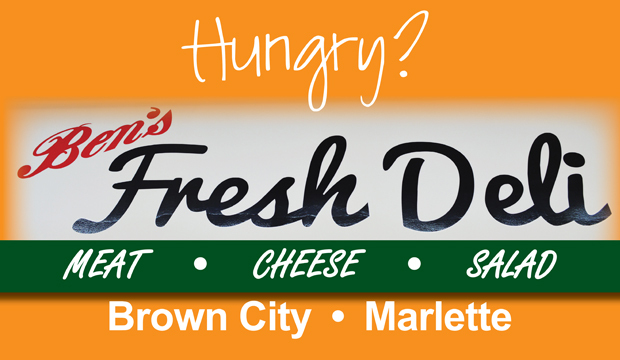 Our deli serves Chesters Chicken. Chesters serves great tasting fresh fried chicken that’s cooked to perfection with a unique taste and style. Chester’s also offers tempting tenders, fluffy biscuits, potato wedges and more. 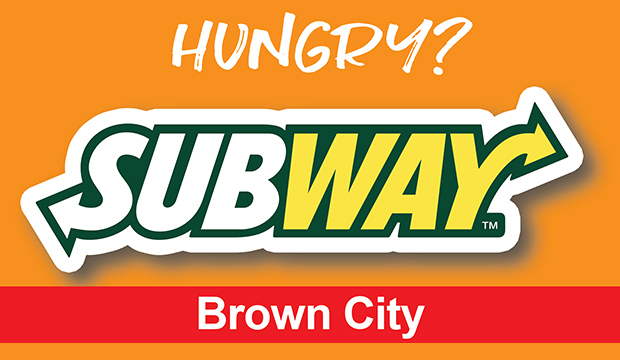 Our Brown City store also includes a Subway restaurant. Order for yourself or a crowd! Subway platters and party subs make a great addition to any party.